Auckland South Immigration Consultants: Expired Work Visa in New Zealand: What the Risks and Your Options? Expired Work Visa in New Zealand: What the Risks and Your Options? According to the law, migrants in the New Zealand need to have work visas in order to stay and work in the country. How long a work visa will allow you to stay would often depend on the term of your job offer and the labour marketing conditions. For instance, those who were offered a job on the skill shortage list will typically have a longer duration. 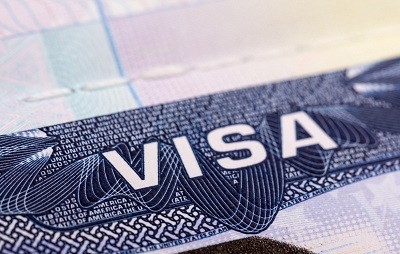 Still, migrants will have to remember that unless they have a permanent job offer or are in line for a work to residence visa, their current visas will expire. Staying with an expired visa will mean that you are in the country unlawfully and are therefore at risk. Migrant Exploitation An employee with an expired New Zealand work visa may be subjected to migrant exploitation. Because of your unlawful stay, your employer may treat you unfairly.